The central link in three generations of quiltmakers from Gee’s Bend, Alabama, Mary Lee Bendolph (b. 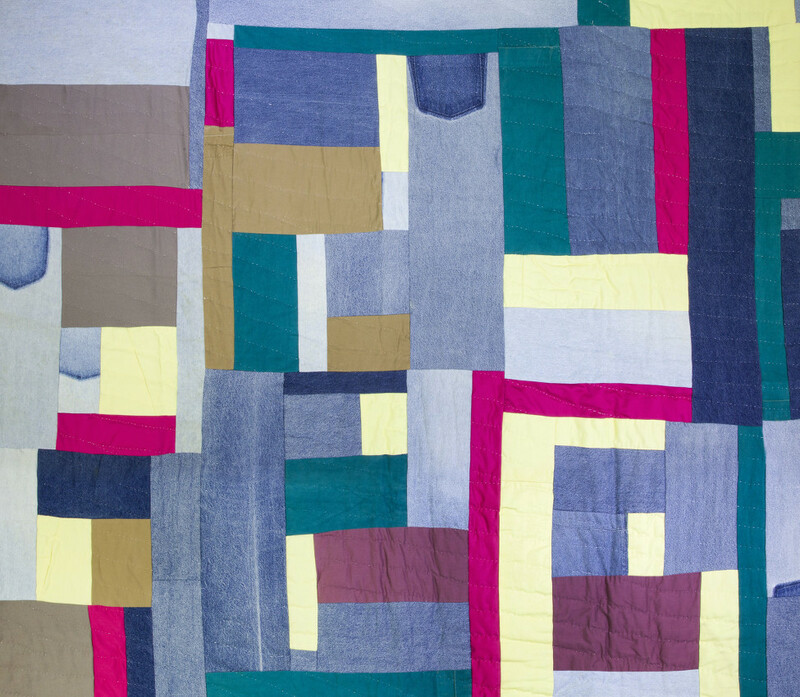 1935) is celebrated for her bold compositions and improvisational quilting style. 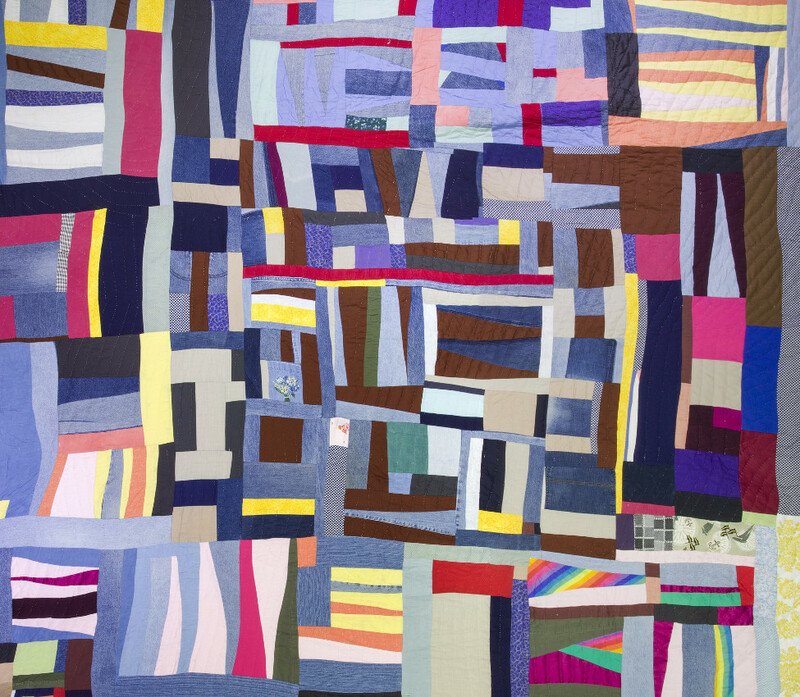 She participated in the watershed traveling exhibitions The Quilts of Gee’s Bend (2002-2006) and The Architecture of the Quilt (2006-2008), and was the subject of the 1999 Los Angeles Times Pulitzer Prize-winning article Crossing Over. In 2015, at the age of 80, she was one of three Gee's Bend quilters honored with an NEA National Heritage Fellowship. 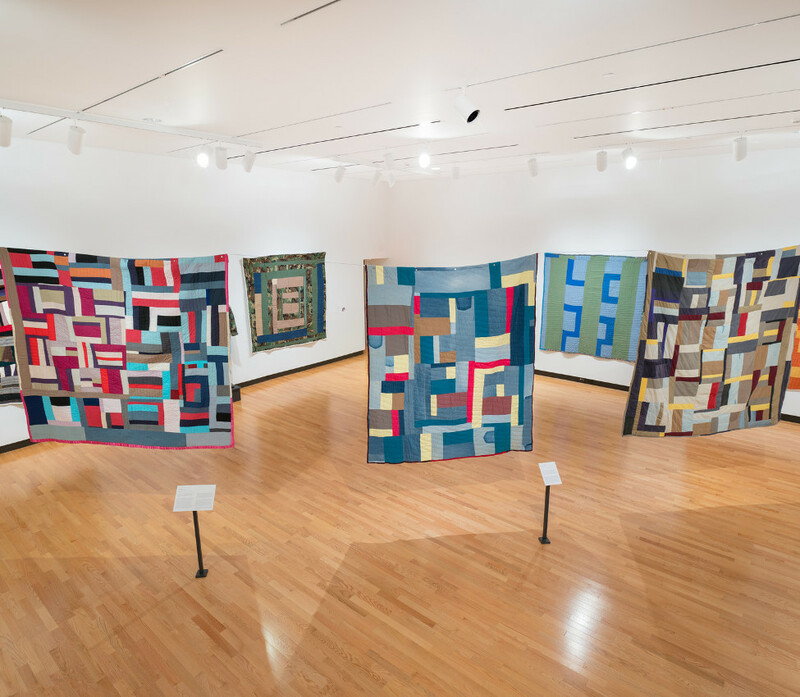 This exhibition, which is the first to examine works from five decades of Bendolph’s life, considers her quilts as objects with many meanings. 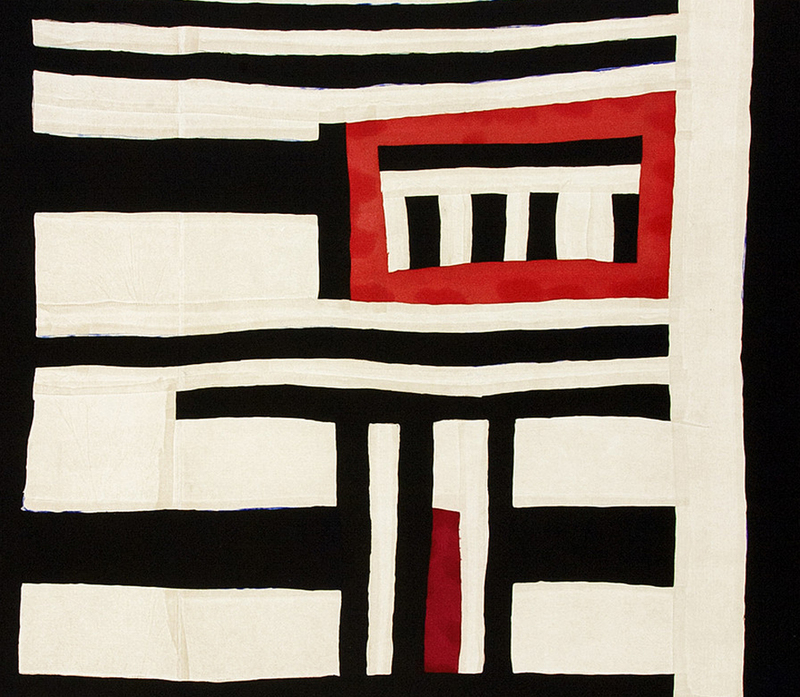 At once functional necessities and aesthetic wonders, many of the quilts on view are also family documents and symbolic memorials. 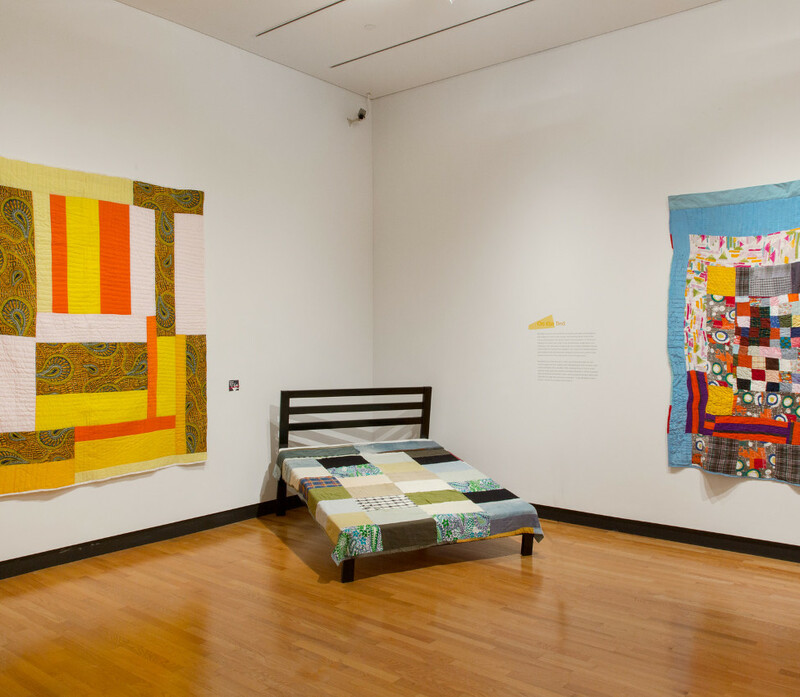 Throughout the exhibition’s galleries, thematic texts explore the different spaces her quilts occupy, while select touchable displays and a timeline of her life and community provide context for Bendolph’s creations. Also represented is Bendolph’s recent foray into printmaking through collaborations with Paulson Bott Press (now Paulson Fontaine), revealing her keen eye for the nuances of fabric, as translated from quilts to etchings. 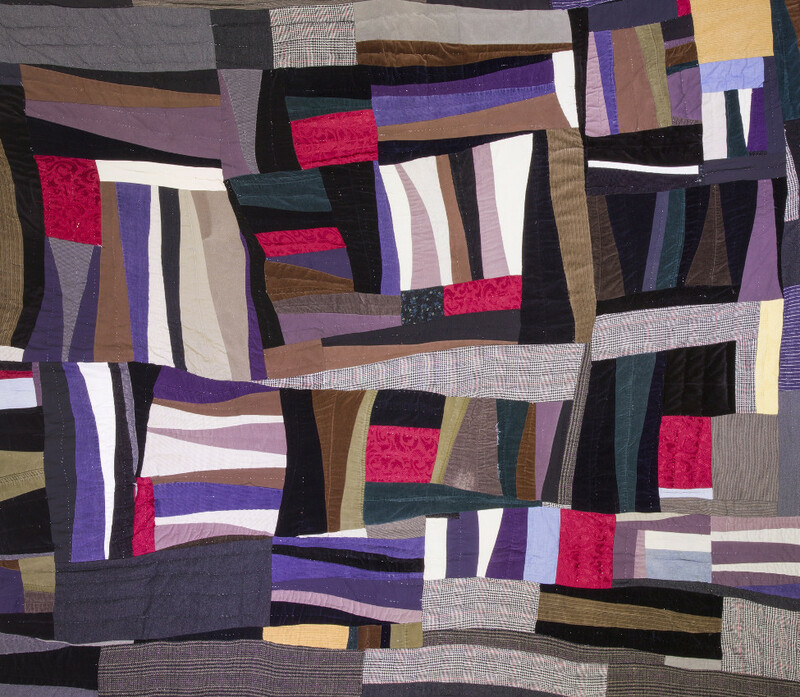 Piece Together: The Quilts of Mary Lee Bendolph has been organized by MHCAM in concert with the artist and her family, and will travel to the List Gallery, Swarthmore College. 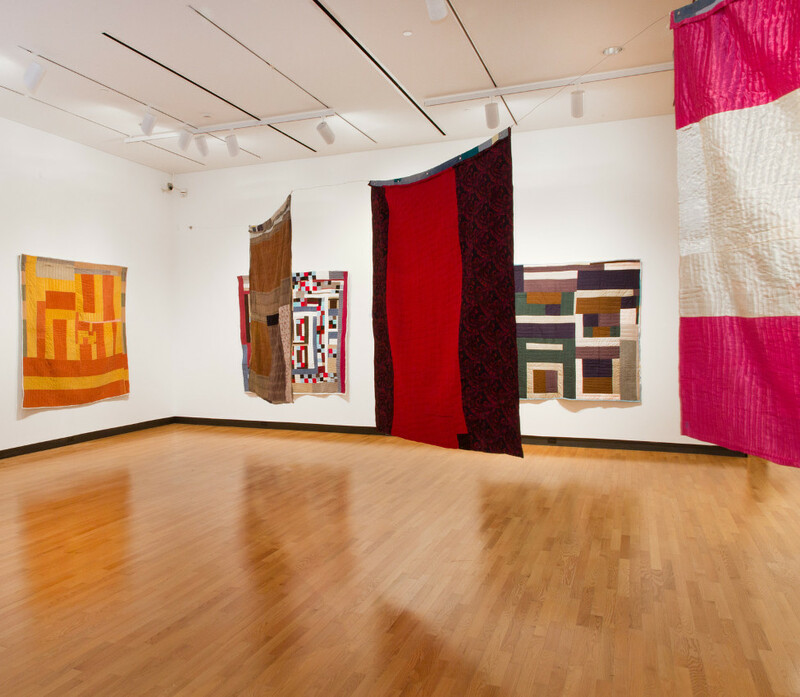 The exhibition is accompanied by a scholarly catalogue with contributions by Andrea Packard (List Gallery Director), Hannah W. Blunt (Associate Curator, Mount Holyoke College Art Museum), Ellen M. Alvord (Weatherbie Curator of Education and Academic Programs, Mount Holyoke College Art Museum), Rubin Bendolph Jr., Sarah Willie-LeBreton (Professor of Sociology, Swarthmore College), Lucas Wilson (Professor of Economics and Africana Studies, Mount Holyoke College), and Kimberly Juanita Brown (Assistant Professor of English and Africana Studies, Mount Holyoke College). 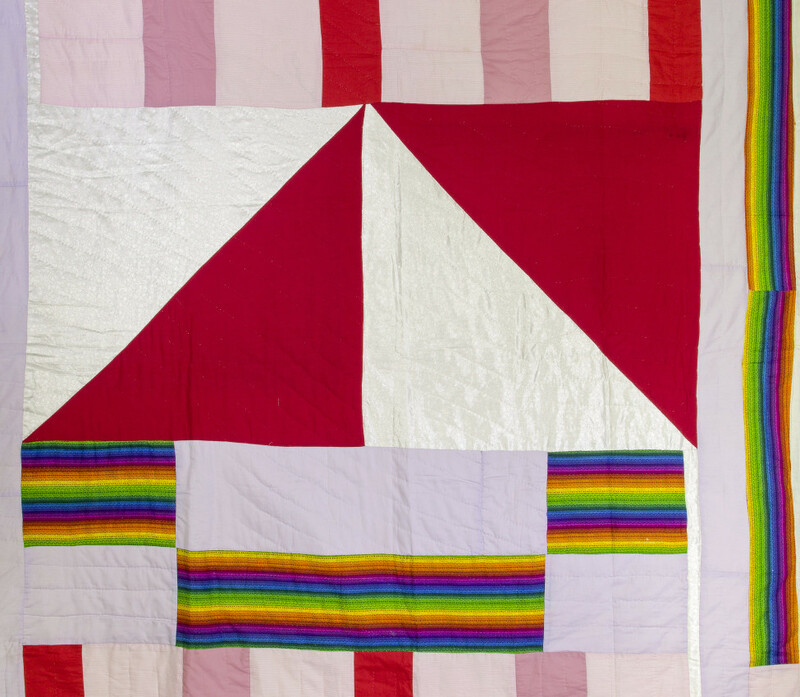 This exhibition is made possible by a grant from the Pierre and Tana Matisse Foundation and the gifts of individual donors in support of the Mount Holyoke College Art Museum's Diverse Voices Initiative. The exhibition catalogue was organized by the List Gallery, Swarthmore College and made possible by the William J. Cooper Foundation. Join us for a community celebration of spring and quilts! Enjoy activities for all ages including mini-tours, storytelling, quilting and craft projects with Sisters in Stitches Joined by the Cloth—a Boston-area quilting guild—plus African drumming performances, refreshments and more!